The Founder of Med-Chem Labs and the Discover of Monolaurin, Professor Jon J. Kabara, PhD. Dr. Kabara’s pioneering research in the discovery of monolaurin in mother’s milk in the 1960’s is the basis for bringing Lauricidin® to the healthcare community. Dr. Kabara’s pioneering research in the discovery of monolaurin in mother’s milk in the 1960’s is the basis for bringing Lauricidin® to the healthcare community. We now work with a wide spectrum of healthcare professionals (MD, DC, DO, ND, LMT, CCN, CNS, LAc, LN, CN, RN, DDS, DMD, etc…) across the world. At the University of Detroit Department of Chemistry, Dr. Kabara and his undergraduate students began experimenting with the nutritional effects of fatty acids, particularly the 12-carbon chain fatty acid lauric acid, and its monoglyceride – known as Monolaurin. With the findings of Dr. Kabara and his students, Med-Chem Laboratories, Inc. was born. Now over 40 years later, Lauricidin® is recommended worldwide by thousands of physicians, health professionals, retail consumers and researchers alike for its immune-promoting properties*. With the growing recognition of the health benefits of coconut oil, more and more people are recognizing the unique properties of its 95%+ pure monolaurin extract, Lauricidin®. Commercially, Lauricidin® is manufactured by joining one part lauric acid to one part glycerol to create pure monolaurin. Our lauric acid is derived from pure coconut oil. Dr. Kabara’s professional experience began in 1948 as a research assistant at the University of Illinois- Department of Biochemistry. Just eight years after graduation from the University of Chicago, he received his full professorship at the University of Detroit (1965). 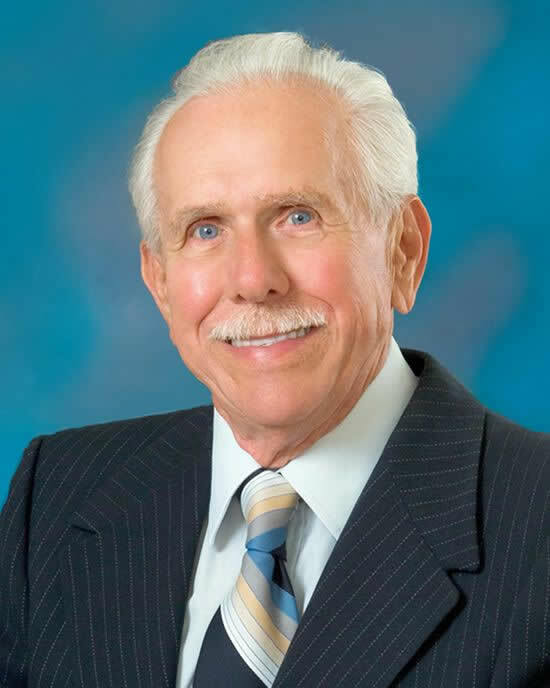 In 1969, as Professor and Associate Dean, he helped establish a new College of Osteopathic Medicine which became the first affiliated school of Osteopathic Medicine at a major university (Michigan State University). A well-recognized lecturer, author, and philanthropist, Dr. Kabara also received a number of accolades throughout his career. Dr. Kabara was granted over 15 scholarships, has had more than 30-research sponsors and has been awarded over 16 U.S. and foreign patents. He is credited with more than 200 publications including book chapters or books. The Kabara family continues to support new research discoveries and the development of young leaders.